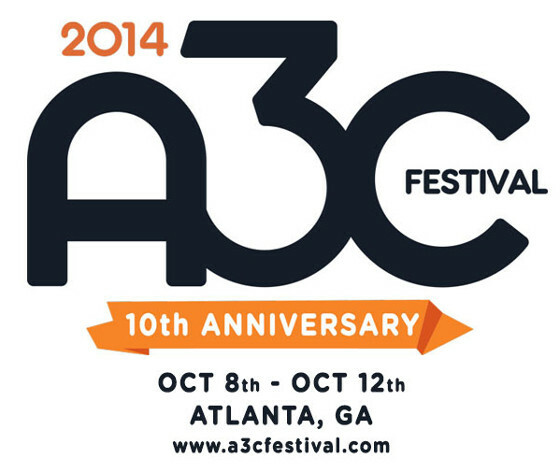 Reppin’ for the Northside of the city, Rittz will be playing at this year’s A3C hip hop festival in Atlanta. 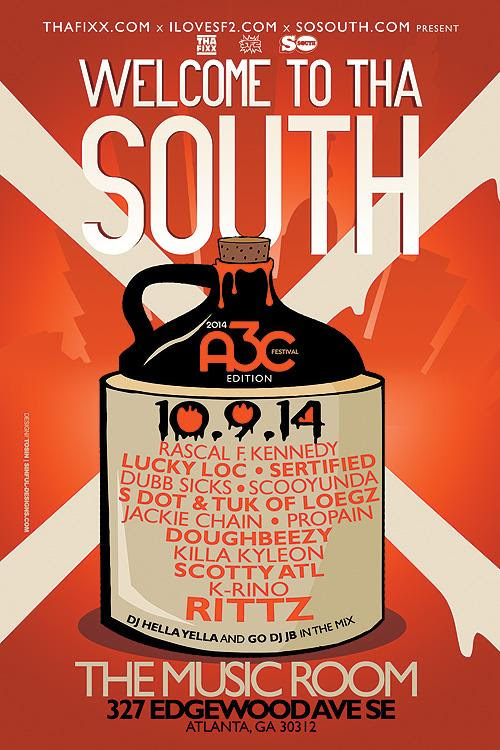 Those in the area need to check out Rittz on October 9, 2014 at The Music Room. Details are in the flier below. Rittz will be performing with Jackie Chain, Killa Kyleon, K-Rino and more!